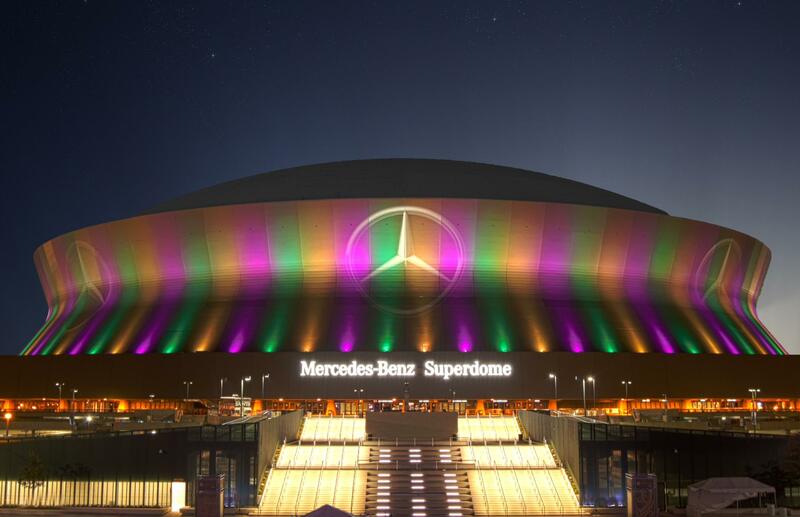 The Solomon Group currently designs the exterior lighting for the Superdome. When Gary Solomon Jr. graduated from the New Orleans Center from the Creative Arts, his plan was to go to New York University, become a lighting designer and never come back. Katrina changed all that. On this week’s Notes from New Orleans, Sharon Litwin talks with Gary about the successful entertainment technology and design business he has built here. To read more about Gary Solomon and the Solomon Group, visit Sharon Litwin's article on NolaVie. The 2012 Essence Music Festival drew 413,000 people to New Orleans for the four-day event held over the Fourth of July weekend. That's less than the 422,000 who gathered for the 2011 festival. Last year the festival ran for three days.  This was the 18th anniversary of the festival which features nightly concerts at the Superdome and free, daily "empowerment" seminars and community events at the city's convention center.